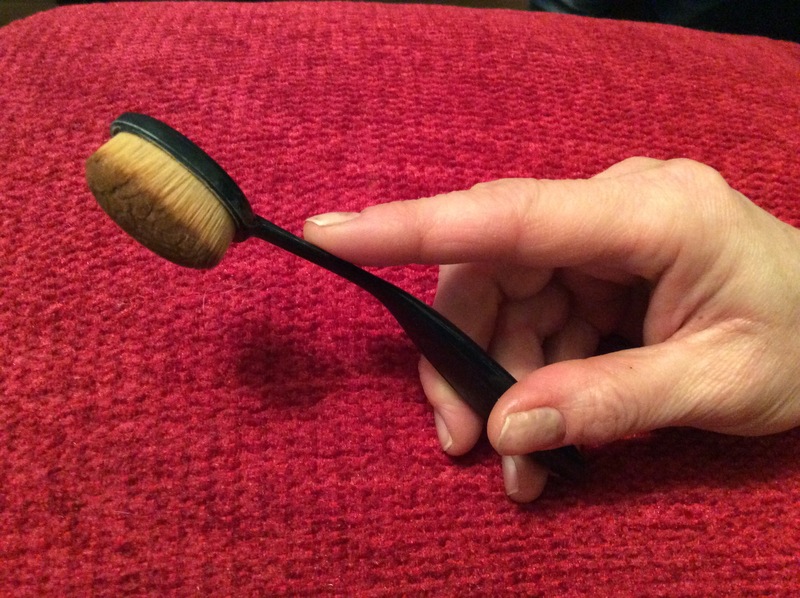 Could This be the Brush of your Dreams…? I hope you’re all good today, I know I am for I’ve made an awesome discovery! Let me introduce to you the Tonsee Pro Cosmetic Make up Brush. Now I know this post is going to sound like an advertisement, but I can assure you it isn’t. I brought this product not so long ago from Amazon, and I paid exactly £1.36 for it, the delivery was free. Now for that price, I would have expected a cheap feeling brush with bristles that would just push foundation over you face, not blend it in. Needless to say, I was pleasantly surprised! 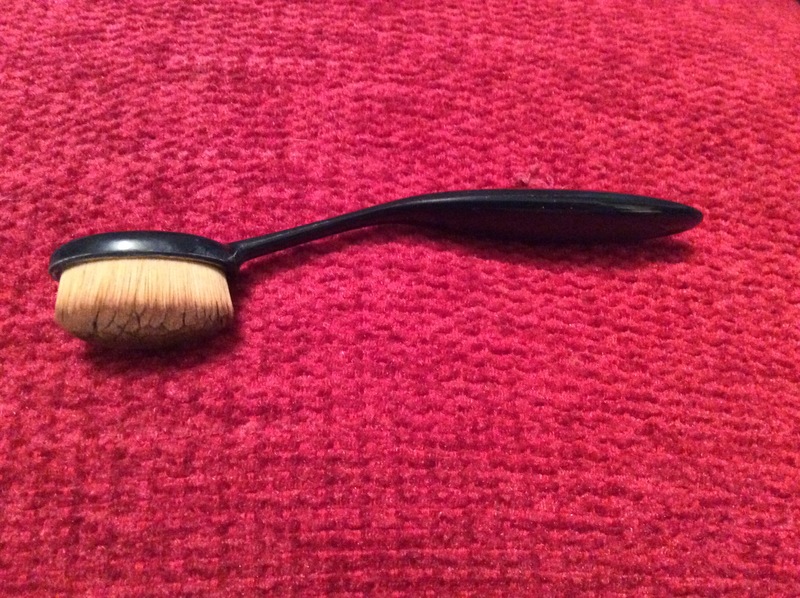 It turned up pretty fast and when I opened it, I had a brush that felt sturdy to hold, felt comfortable given its odd shape and appeared to have very dense bristles. Now, I’ve brought cheap brushes before, and you can tell straight away that they’re going to be crap, but this one just seemed different. So I guessed to only way I could get the truth from it, would be to test it. I was not disappointed. My foundation glided over my face, blended in beautifully and the brush didn’t swallow half of it up. It didn’t even emphasise my acne or dry skin, which I know some brushes can do. I’m so pleased I brought this brush and I would highly recommend it to anyone who is looking for a cheap but good quality brush. You will not be disappointed! Got any cheap buys that were a nice surprise? Let me know in the comments below! I just ordered a similar one from Ebay but from the UK because I was impatient ahaha. Fingers crossed it’s decent. I’ve heard good things about the eBay one! Mine honestly didn’t take that long to turn up! Probably about a week or two! ← Hello, and Welcome to my First Post of the Year!